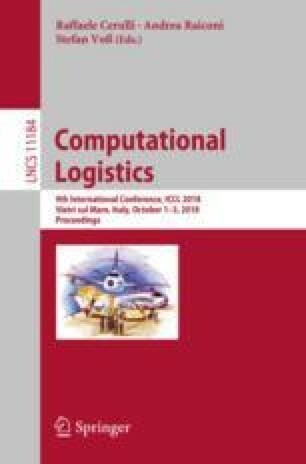 This paper investigates the multi-commodity multi-service matching problem of synchromodal hinterland container transportation. To improve the computational efficiency, this paper proposes a many-to-one algorithm to solve the many-to-many matching problem. We assess the performance of the proposed method with 51 instances of the problem, and perform sensitivity analysis to analyze the influence of different demand patterns. The computational results indicate that the algorithm is suitable for large-scale instances of the problem. This research is financially supported by the China Scholarship Council under Grant 201606950003.